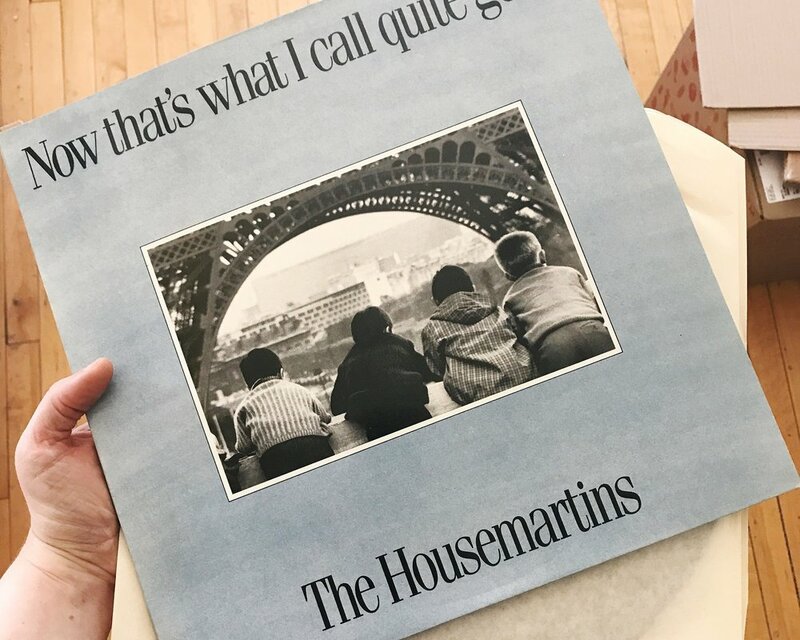 The Housemartins' Now That's What I Call Quite Good arrived today. I was able to have a long, deep sleep for the first time in weeks. It was brilliant. I found an orange kitten, and before I surrendered him as a lost pet, I took him over to my friend Mel's and watched him crawl into her lap and fall asleep. There is music, sleep, and kittens, even in the middle of hard times. My friends who are living through the horrendous flooding in Texas are all safe at the moment, even if their homes are not. I am so grateful even for their photos of flood waters, because I know they are on the other side of the lens.